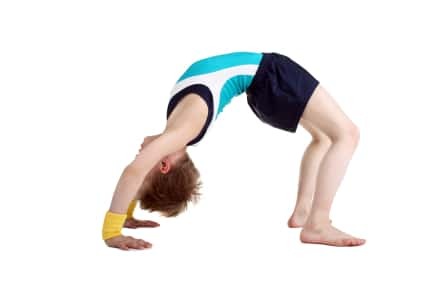 Gymnastics can be considered one of the foundation sports for all other sports as well as for life. 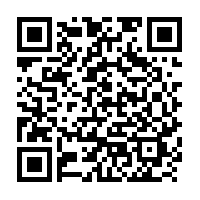 At ABK, we offer the best quality gymnastics training for all children. Whether your child is a preschooler, beginner or an advanced acrobat, ABK has something for everyone. Our educated and energetic staff combined with the latest training equipment makes ABK the ultimate place to be for gymnastics training. 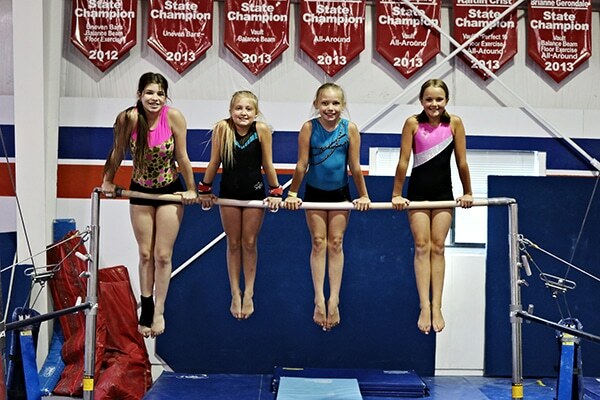 Students will work on more advanced and equipment-specific skills, spending more time on balance beams, parallel bars, rings, vault, trampolines, etc.